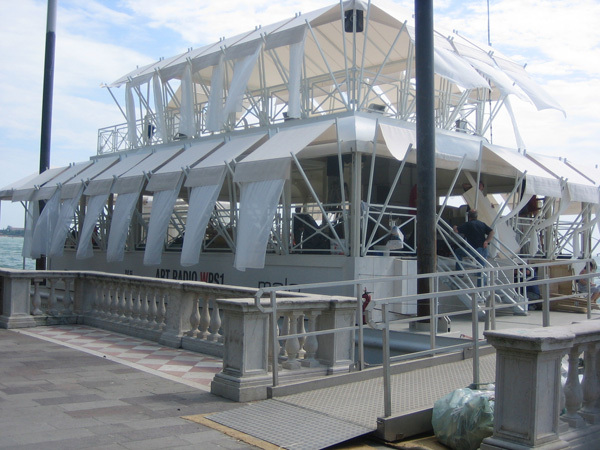 Elena Forin of LaRete Art Project interviews artist Arthur Duff and curator Luca Massimo Barbero during the opening week of the 2013 Venice Biennale. This program is presented in partnership with the Clocktower Gallery. Arthur Duff speaks of the relationship between the artist and the object he or she creates, in relation to his own exhibition "Precious Objects, Extraordinary Individuals", a site-specific installation now on view at the Venice Biennial. 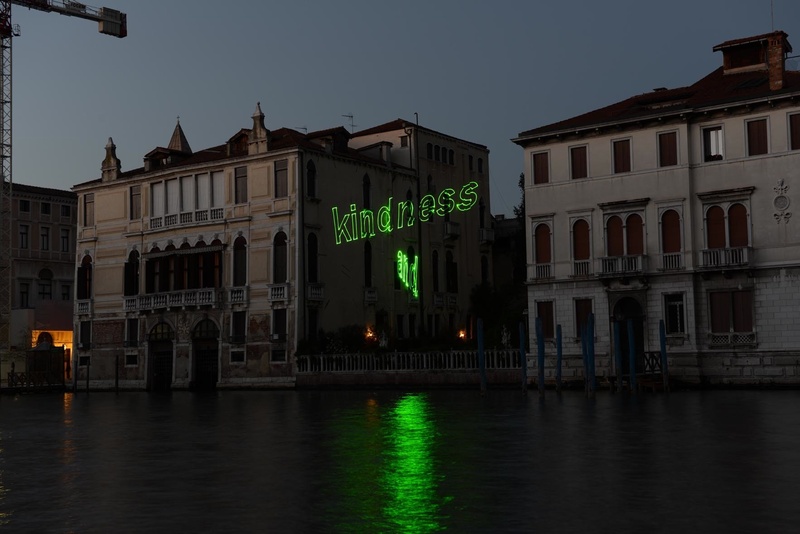 Duff's installation uses projected text to illuminate the Canal Grande in Venice as a way to highlight how public and private space can be perceived by the spectator. "The Intimate Subversion", an interactive exhibition by Spanish artist Ángel Marcos, explores different approaches to consider how economic power spreads and imposes itself on society, as well as the defencelessness of certain social groups. 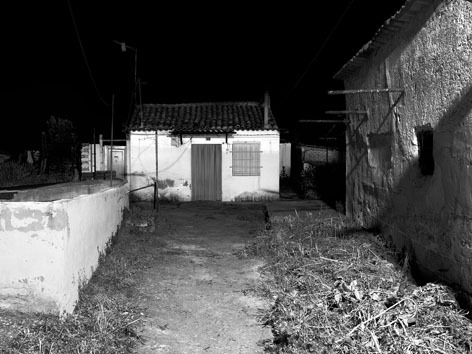 The exhibition utilizes light, video, sound and photography in order to display Marcos' research of the neighborhoods of Las Tudas and La Mota in Medina del Campo, Spain, both of which, due to their isolation from urban centers, allow the forging of close personal relationships within their residents and the spaces in which they reside. In this recording, Luca Massimo Barbero, Associate Curator at the Peggy Guggenheim Collection in Venice and curator of "The Intimate Subversion" speaks of the relationship of the two neighborhoods studied in Marcos' exhibition and how they revive an organic sense of living that opposes the modes of capitalist civilization.